Do you know what true ‘peace’ really is? I’m failing morally… Is there hope for me? 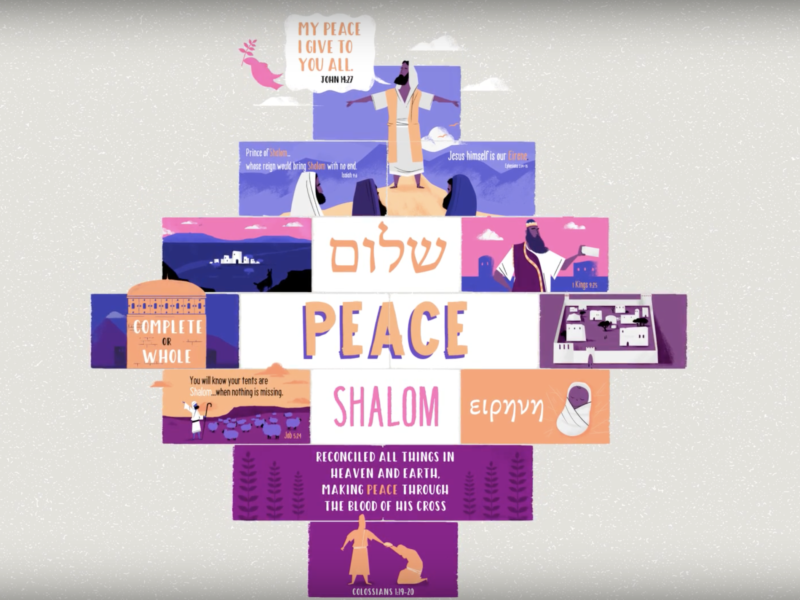 Find out what true peace really means in 4 minutes.